If you are using iPads in the classroom, you will have a number of apps you use as a teacher, plus apps you have your students use. However, you also probably have a lot of lesson content held on your desktop computer, be they your own PowerPoints or online VLE lessons for example. You most likely have a central display unit in the classroom too, which you want to make good use of. But download the free app and you have access to your computer or display from your iPad. You can also use the interactive tools as you move around the room. 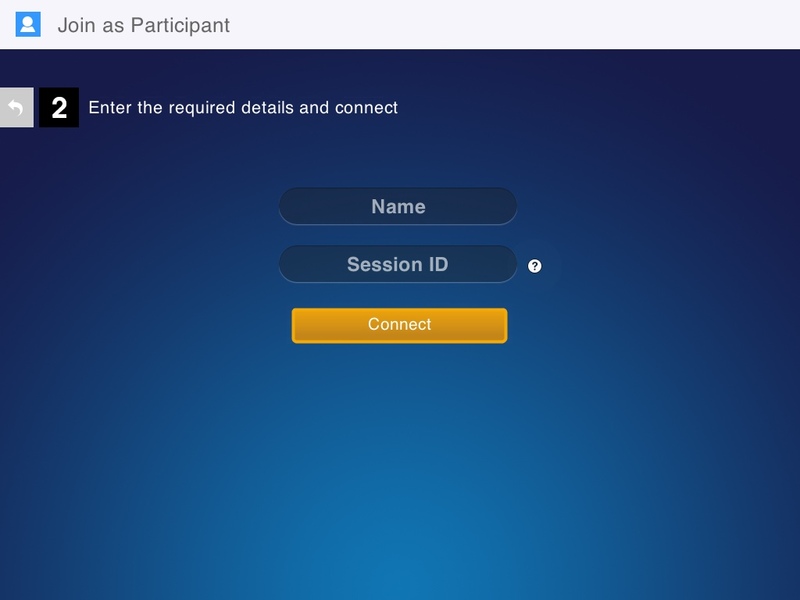 Have your students download the free app and allow them to connect to your session. This means the lesson content you are controlling can also be seen on each of their devices, live. They can capture this content and make their own personal notes which they will take away with them at the end of the lesson. The collaboration functionality allows you to put anyone in the room in collaboration mode. This means that their annotations and images are sent back to you, sent to the display and sent across the rest of the iPads in the class too. 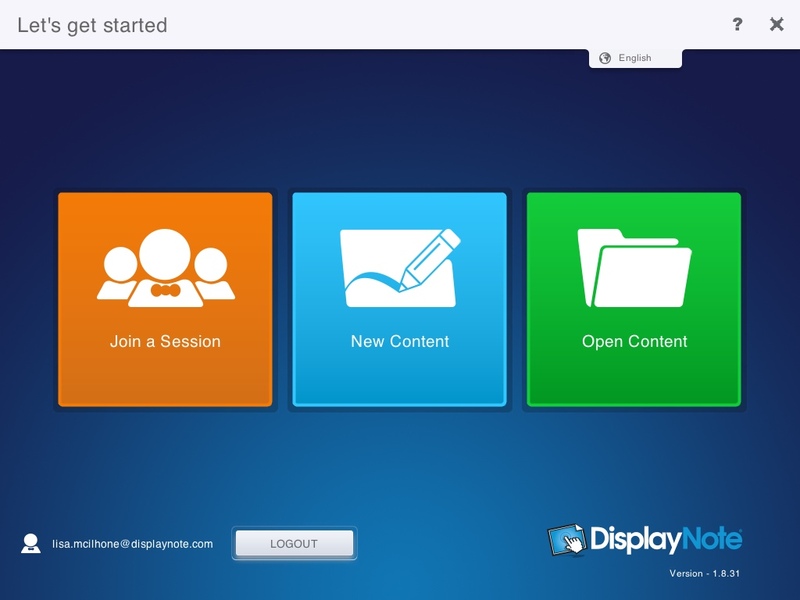 DisplayNote is not only about the teacher presenting live. 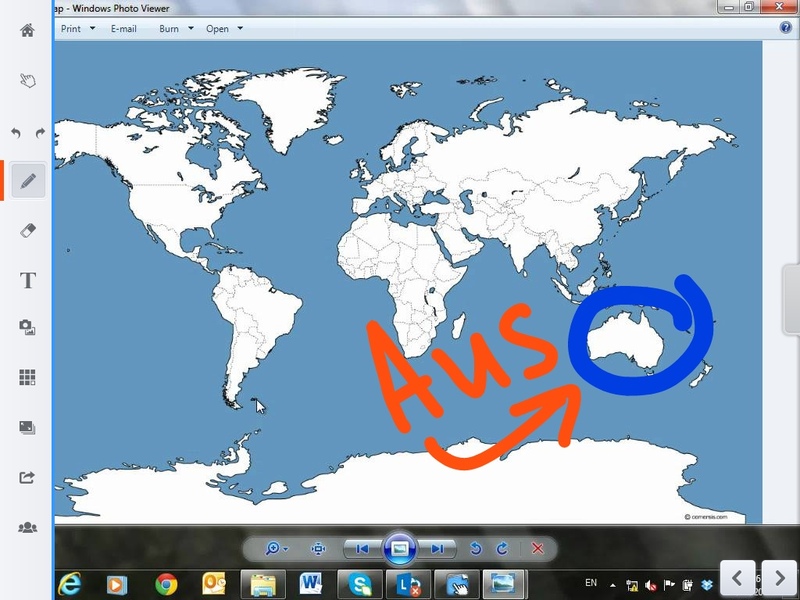 You can also have the students work on their own in their chosen background. When you are ready, you can use the ‘View Screen’ function from the desktop or display to have one of the students share their device screen back to the display and talk the class through what they are working on. You can try these and other features such as the live polling tool for free by downloading the free trial from: http://displaynote.com and downloading free app from the App Store or Google Play. DisplayNote ranges from $160 for a classroom or from $3-$5 per student for those looking for a site license.